 On September 21, 2018, our employees hit the golf course for the 10th Annual Inside Edge golf outing. In teams of four, Inside Edger’s navigated Emerald Green’s 18-hole course with a fun-loving spirit and lots of Mulligan’s. 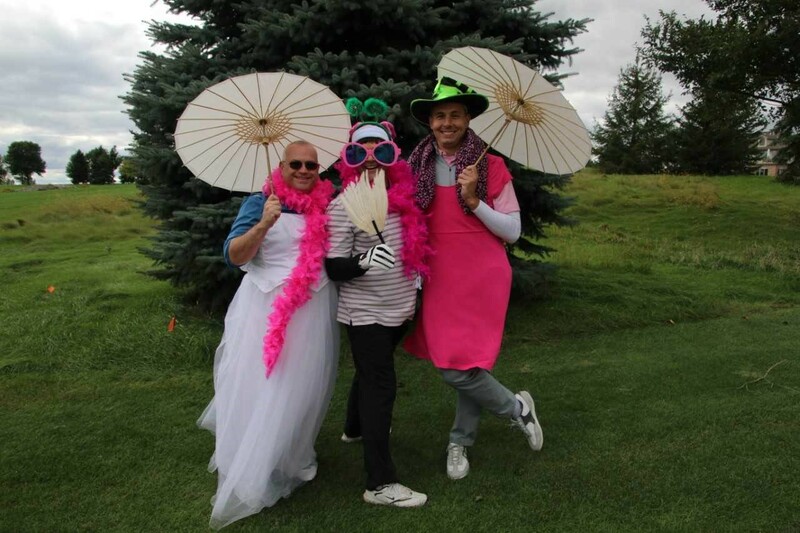 Each team was encouraged to dress up, in a creative manner, for the “Best Team Photo” award. 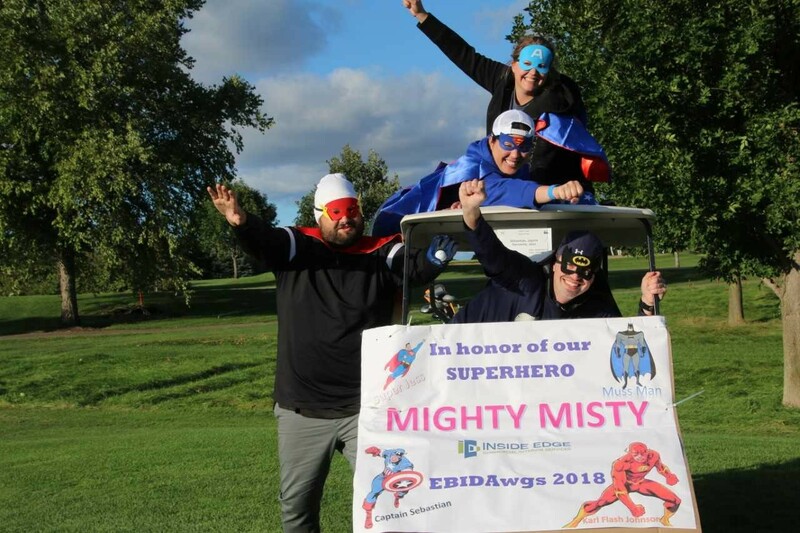 Four members of the EBIDAwgs team took the title dressing up as superhero’s in honor of our office superhero, “Mighty Misty”. The superhero team wasn’t the only ones to get creative with their attire. 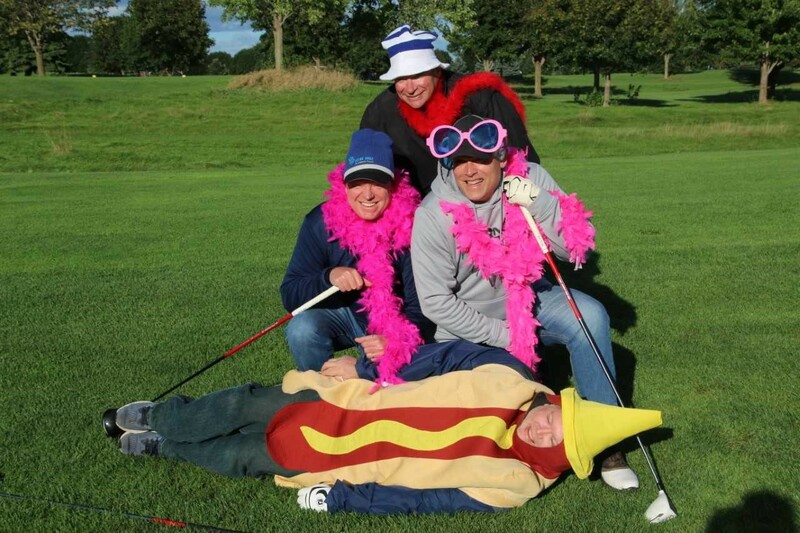 Other Inside Edge employees could be spotted in everything from a hotdog costume to hot pink feather boas and dresses. Once again, the event was a success, filled with great golfing, clever attire, and even better company!